Figalian Land is a start up company founded in 2017 in order to establish itself in the global oil market. 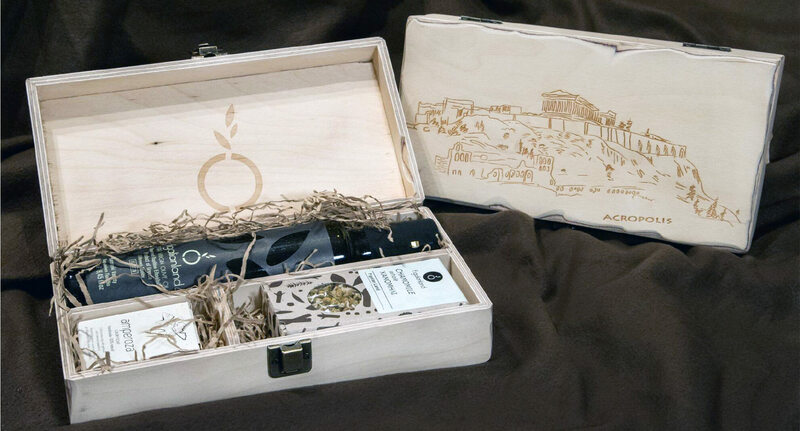 The company produces and sells extra virgin olive oil and also manufactures wooden handmade gift packages. We were asked to design the corporate identity as well as the packaging for its oil, soaps and gifts. Our ideas were based on designing the whole corporate identity with simple shapes combined with colors in harmony with nature that are easily reflected in the mind. 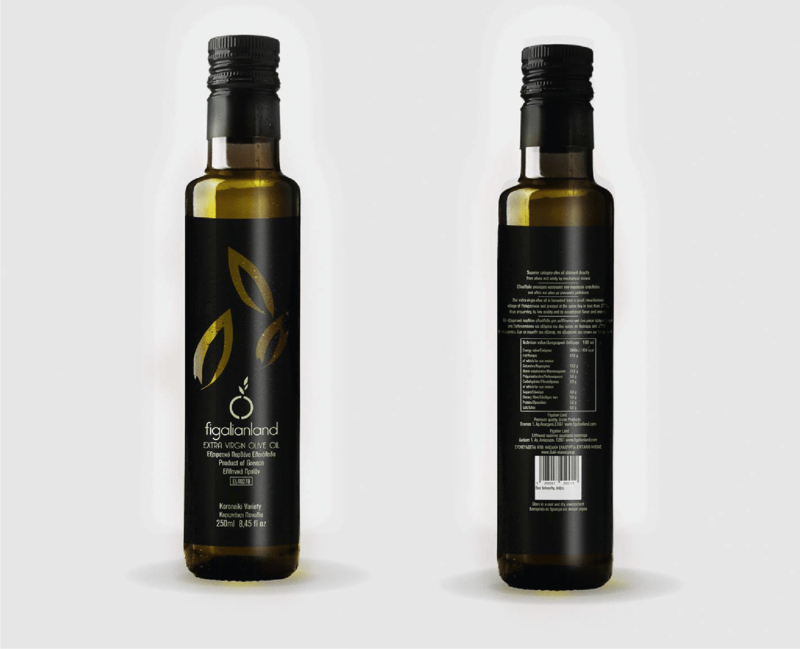 The project began with the design of a minimal logo based on the olive tree. We used soft lines and earthy colors to be fully harmonized with the character of the company.